Hay fever is the common term for allergic rhinitis, a condition in which your nasal passages become swollen and inflamed, producing cold-like symptoms. Unlike a cold, however, hay fever is caused by an allergic response to an indoor or outdoor substance such as pollen, mold, or animal dander. Severe cases of hay fever can interfere with your sleep and lead to fatigue and irritability. Hay fever often triggers attacks in asthma sufferers. Certain risk factors make you more susceptible to developing hay fever. These include having a family history of hay fever, asthma, other allergies, exposure to secondhand smoke, males, and those born during pollen season all have an increased chance of contracting hay fever at some point. 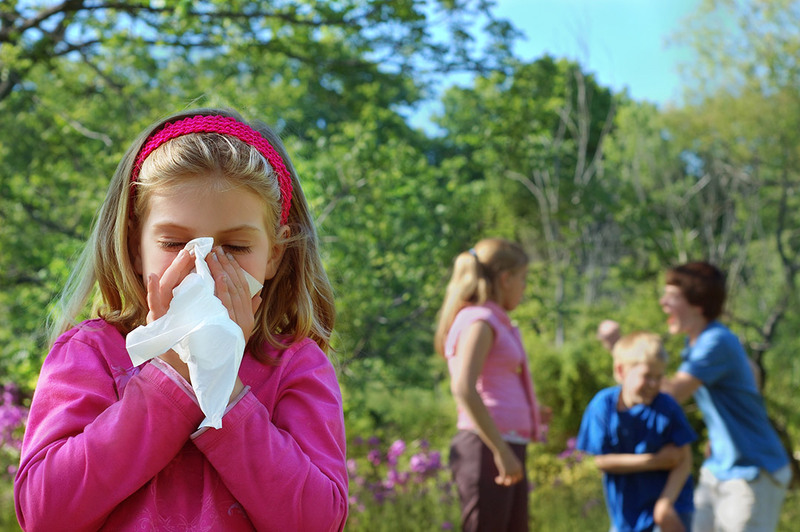 Avoiding the allergens that trigger your body’s immune system response is the best way to prevent hay fever. It can be tough to avoid all traces of these substances, of course, making medical treatment necessary for many people. Drugs – including antihistamines, decongestants, and nasal and oral corticosteroids – are often helpful. Over-the-counter medications work fine in many cases, but if you aren’t finding relief from those, your doctor may prescribe stronger medications. Allergy shots (immunotherapy) offer long-term relief when other options fail, and work by allowing your body to build up a tolerance to the offending substance by delivering gradually increasing doses over time. If you are seeking relief from hay fever, call ENT Specialists of Metairie for a solution. We can help!